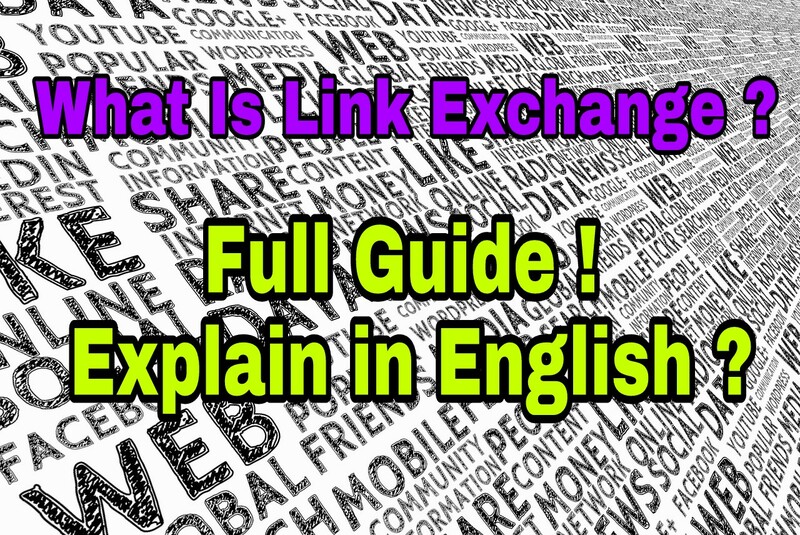 Home / What is link exchange / why not link exchange / What is link exchange ? Why should not you do link exchange ? What is link exchange ? Why should not you do link exchange ? What is link exchange? Why should not you do link exchange? Backlinks are very important for blogs search engine ranking . so nowadays every blogger is paying attention to the link building but many people make mistake in the link building too so that instead of increasing the rank of its right it is a greatly reduced. we are going to tell you in this post were not do any blogger link exchange. If you have a little bit of information about SEO then you will know very well about backlinks and its importance. all bloggers want to their blog to be indexed at the top position on the search engine. everybody tries to do something good from but only a few people succeed in optimizing the blog you in a better way. It is very important for us to make backlinks for SEO of your blog. because this is the search engine ranking improvement of the blog and oversight have good traffic with a search engine. to create backlinks you have to add the link to your blog on any other site related to your site. secondly, the site of which should link to your blog then there should be no tag of rel = "nofollow" with it. If you get on now follow backlinks then this link does not pass the juice and it does not help in SEO ranking. There are so many methods for creating backlinks for Blog but some of them are good and easy the best method is this post if you create backlinks by guest post it will be 100% safe for you because if there is a website link in the article of 1000 or 2000 word then there will be no problem. Some people make link backlink by Link exchange . they think it would be better for sore but in reality, it has a bad effect on the search engine. in this article, we are going to talk about why the link exchanging program is not good for any bloggers. In my case, I have already invited Manny bloggers for link exchange. but I refused all. because I know that there are advantages to it, then there is also a risk. I did not have any information about this in the beginning. slowly I found out about it very well. some people think that exchanging links to creating backlinks is a good way that's why we are going to tell a lot about in this post. What is the link exchange? Many Bloggers will not even know what link exchanges are, then we would like to tell them a little less when we contact the owner of another website or blog and there's a link to your blog and Link your site if you had it to blog then it is a called link exchange only. For this blog you want to link its owner will have to contact you personally by contacting you if he accepts you from his own site. and he will give you a backlink from your site we feel that there is no harm in SEO but it's come in a bad for SEO practice. Why should not you do do link exchange? As we have already told you that it is considered a bad Seo practice it can lower your site SEO ranking, there are many reasons for this lets no one by one. 1. Getting backlinks from the unrelated site is a pointless. Google gives rank and status to any site. the balance of the blog relate to the site Nich, which is backlinks from the site, then its gets more value in Google if you get backlinks from and unrelated site from the Nich of your blog, then you will not get much benefit from it. Therefore, if you link exchange from your site to site with unrelated Nich, this will decrease the site ranking. If someone have sent a proposal a proposal for link exchange then it is not necessary that you will benefit more for meat it may also be that you are paying much more than what you are getting if you do not understand then try to tell you in a simple way. All of you will know that know that if you get a backlinks from many sites, then you will not receive the same value from all the links. the site of which will be more be da domain authority and be a page rank rank page rank rank it will also be more value if you get backlink so the Da and Pa of the site you are linking to is less than your site so you are giving more than. 3. It can Decrease your site SEO ranking. Any to export will not ask you to link exchange because as much as you benefit there will be many more losses. if we say in a simple this is a dangerous for search ranking. If you want to keep your blog search engine ranking alive and do not want to lose it never link exchange. 4. It can Decrease the traffic of your blog. 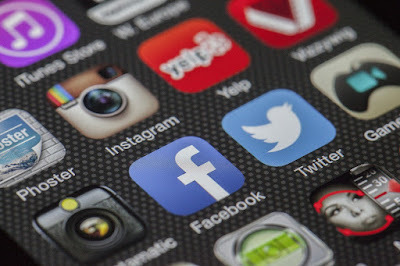 When you add a link to another site in your blog you can lose your Trophy winner visitors come to your blog there will be a link to another site and it can be clicked on to another site this way you will gradually lose regular visitors to your blog. 5. Google hates" links exchange". .
" Some webmasters Text and display ads engage in a link exchange schemes and build partner pages for example the quality of the links the sources and the long term impact it has on their sites this is in violation of Google Webmaster guidelines and cancellation of your site's ranking in search result . examples: of linked schemes can include link to wave is famous or bad neighborhoods on the on or bad neighborhoods on the wave is famous or bad neighborhoods on the on or bad neighborhoods on the is famous or bad neighborhoods on the web observe receive profile links or excessive link exchanging link to me and I will link to view do you know selling links that pass pagerank." Google has clearly stated that if you make a link exchange and backlink then it will violet Google policy if you are against Google's rules then you can be analysed by Google and penalties can also be found in Google form of punishment. Google now a days are paying too much attention against spamming in such a case if you Google also found out that you have linked link in the wrong way then the side will be blocked it from search engine forever it can also close are you to repent too much later so do not take the wrong stuff from now and keep up the quitions. I hope you like this post comment on this question to ask if you like pa ost then definitely do share.